Just seven months ago we were outlining the inevitability of crowd-invested placemaking. 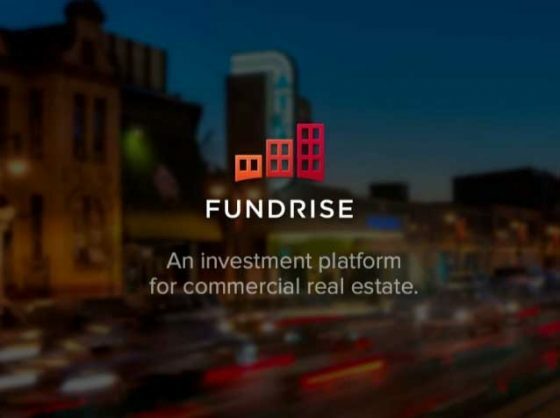 Since then, the first crowd-investing platform for real estate development, Fundrise has not only launched, but already crowd-invested in four development projects, with commitments for $3 million in the first three projects. The fourth project attracted over half a million dollars in non-commital interest in the first two hours. The four developments are all related to renovations of under-utilized infill buildings in Washington DC, certainly a model of positive investment in any community. Following those investments, the founders of Fundrise established a real estate development entity, Rise Development. In January 2013, Rise Development won an RFP over four other firms to utilize Fundrise in capitalizing a 10,000 s.f. urban redevelopment project. They also plan to use an idea-based crowdsourcing tool, known as Popularise, created by the same owners as Fundrise, to involve the community in the project’s development. How triple bottom line this project will be remains to be seen, as Popularise has also been used as a tool to crowdsource chain tenants in a strip mall anchored by Wal-Mart, obviously not an example of triple-bottom-line development. The important thing to remember is that the more the community is involved in the decision making, and the more people are allowed to become local real estate investors, the greater the potential to invest in the kinds of places people actually want. A case in point is the Teach for America initiative to develop a non-profit campus with attainably-priced housing. The Fundrise team, based in DC, is currently assisting the lauded nonprofit find a place to develop at least 30,000 s.f. of office space and 100 housing units for its teachers to rent, with the goal of crowd-investing the development. Now that’s as triple bottom line as it gets. Where will this all lead? Once the JOBS Act passed by Congress in April 2012 is written into finance law by the SEC, expect to see crowd-investment of real estate development start to become mainstream by the end of this year. You can see hints of this with GroundUP and Ioby.